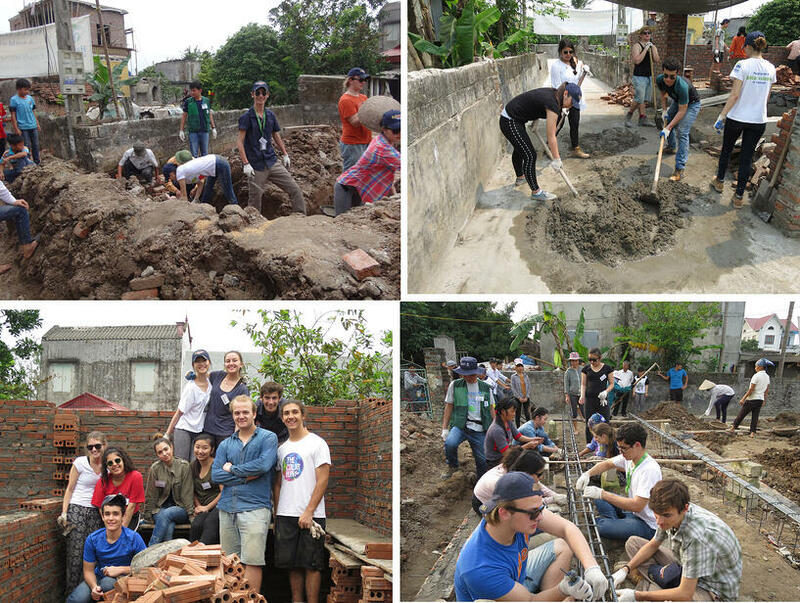 One of the most popular clubs at Brillantmont International School is the Habitat for Humanity club. 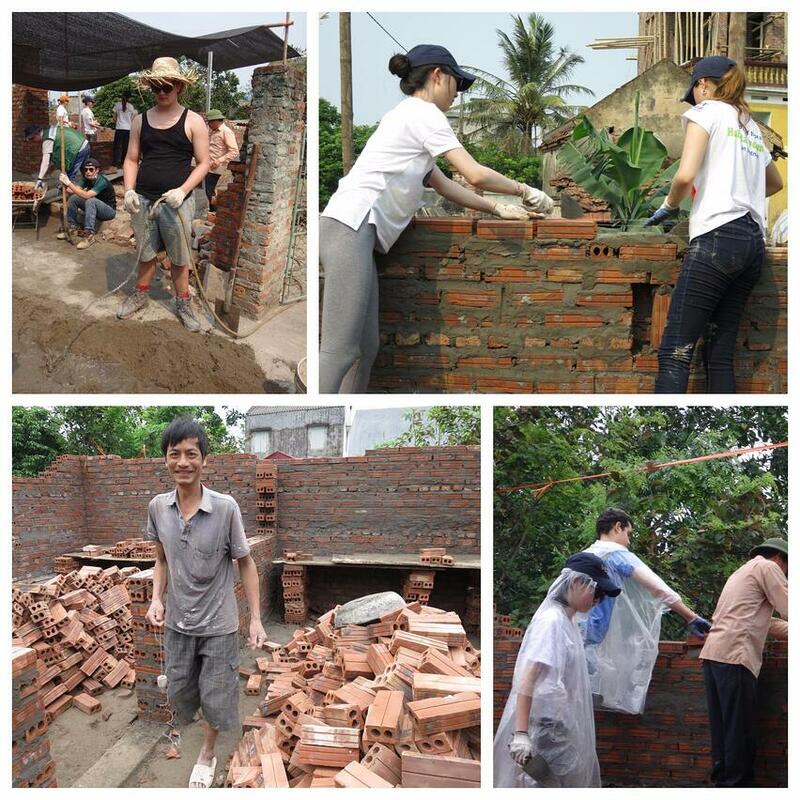 Every year they fundraise and make a trip to help build houses somewhere in the world. 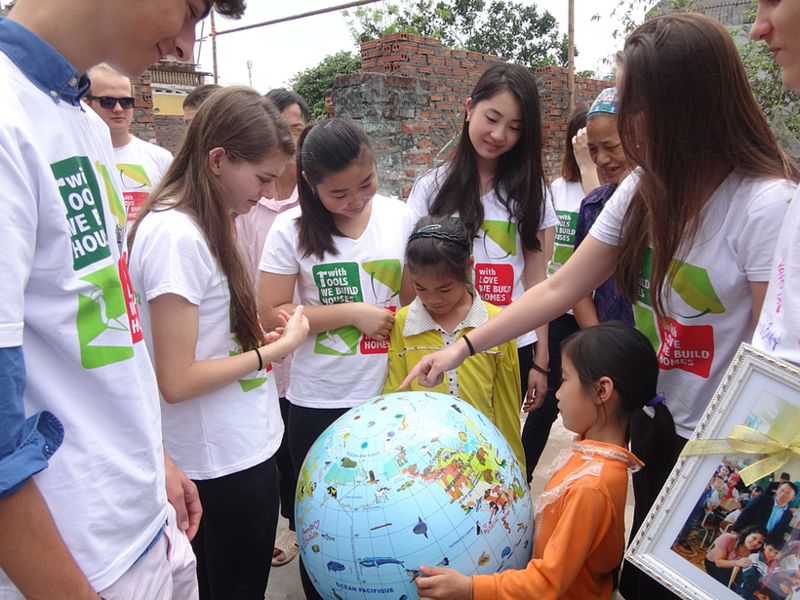 This year they took a two week-long trip to Vietnam which proved to be an incredible experience for those students lucky enough to go along. 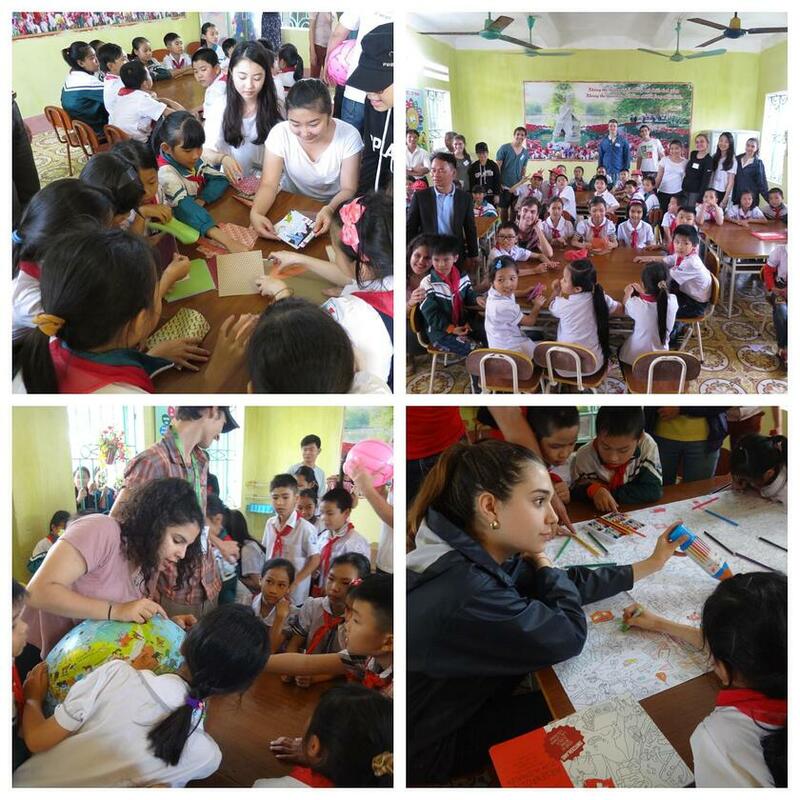 Here are some photos and highlights from some of these students. 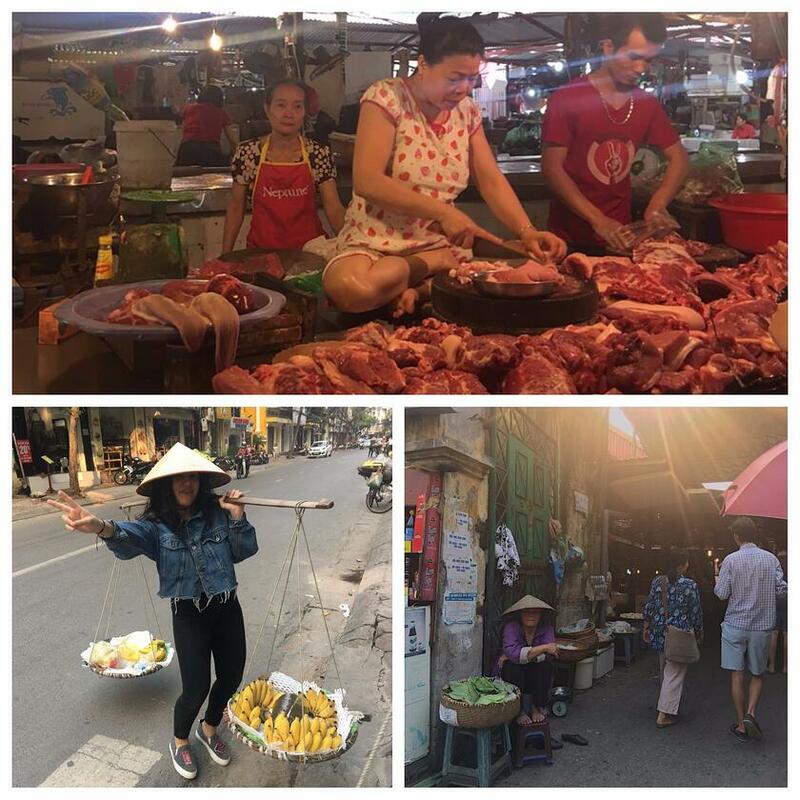 The trip began in Vietnam’s capital, Hanoi, where the BM team explored the city and its incredible markets. Students saw all kinds of unfamiliar foods and meats on offer including dog and frog, to name just a few! During their stay in the country, the team had the opportunity to do some tourism too. 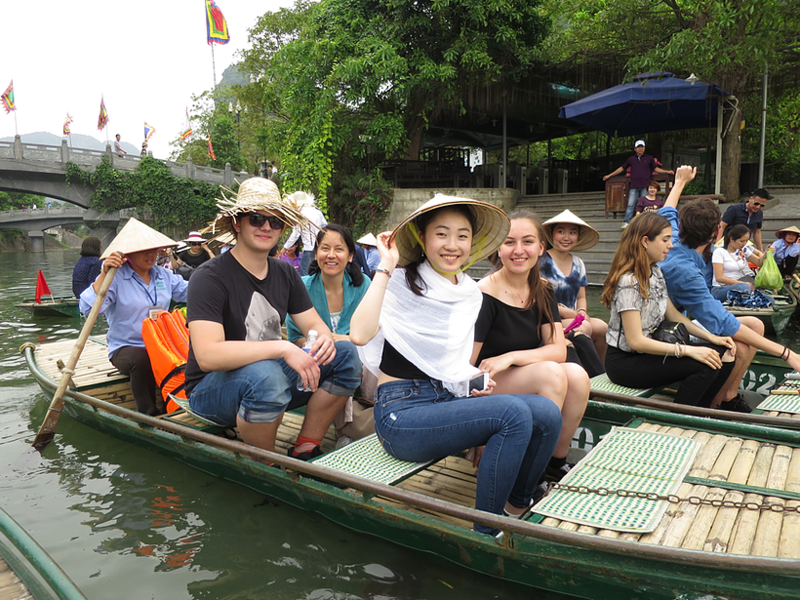 They went to Bat Dinh Pagoda to see the 500 statues of the Buddha, went on a boat tour around labyrinths of caves and stony mountains in Trang An, and saw the incredible beauty of Vietnam’s natural jungles. 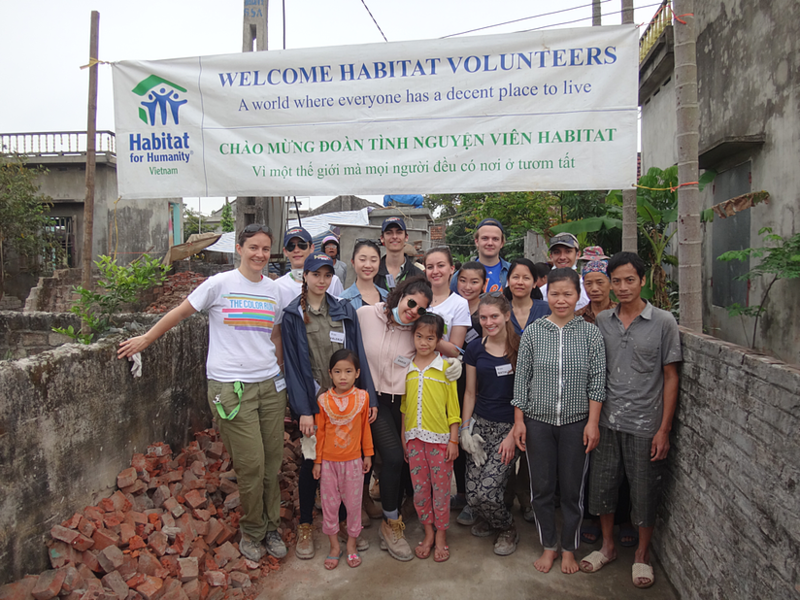 But most of the trip was spent in the part of the country were they helped to build the Habitat for Humanity home. Diogo particularly loved the welcome celebration the whole BM group received when they first arrived in the local community. “The walls of the community centre were doused in red, paired with hammers, sickles, and statues of Ho Chi Minh. Taken by surprise Ms. Ho Tai and Ms. Tonge were forced to give speeches (as well as myself and Rebeca) after receiving beautiful bouquets and loud rounds of applause. We introduced ourselves one by one and said where we were from”. The incredible hospitality of the whole community really highlighted how happy everyone was to have our team there. And then the hard work of building a home began…. Saria shared that “we were lucky to meet the family we were building for. They lacked safe shelter, and our mission was to provide this lovely and unfortunate family a safe home to live in”. Ivan describes how their building site was sometimes in the direct sun and temperatures reached into the mid-thirties on one particularly hot day. “Imagine being locked in a sauna for several hours with no way of getting out while having to shovel countless buckets of cement or laying bricks. That is what our day felt like.... because that is what it was!”. 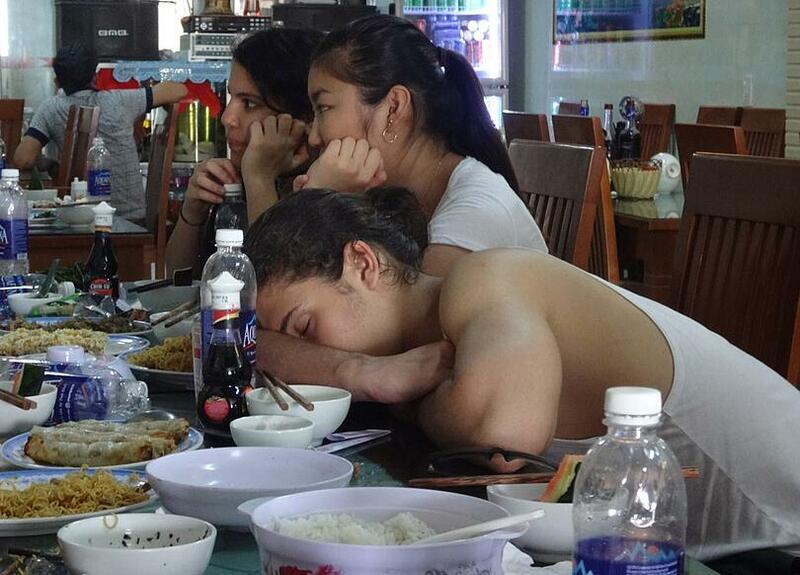 The work was therefore exhausting and very physical. 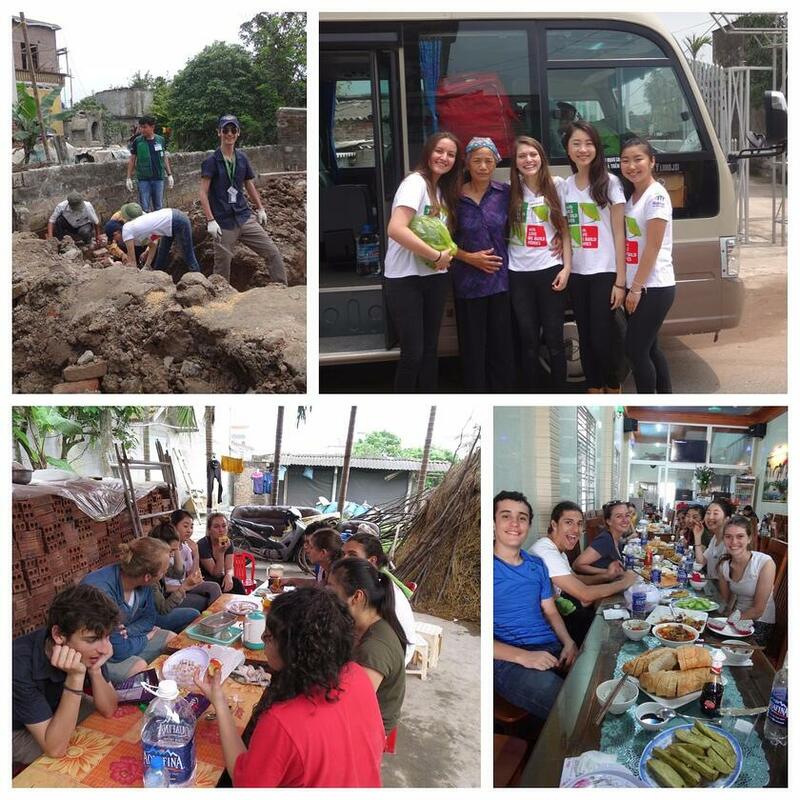 Natalie says, “we would usually wake up at 6:30am and have a breakfast filled with eggs, meat, or noodles before boarding our comfortable, air conditioned bus. After the 50 minute drive, we arrived at our building site” . They laid a strong foundation and then worked on the reinforcement, bending and twisting wires to make the building strong. Some time was spent getting to know the community around the building site as well. 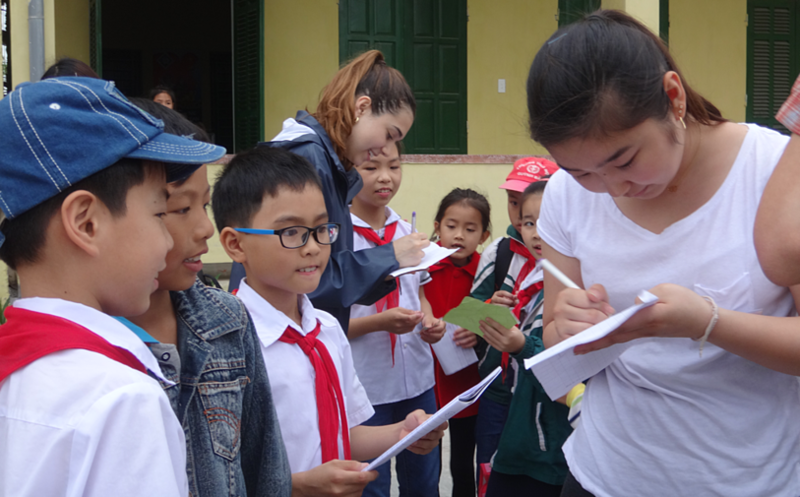 Nanako enjoyed the experience of meeting children at the elementary school nearby. 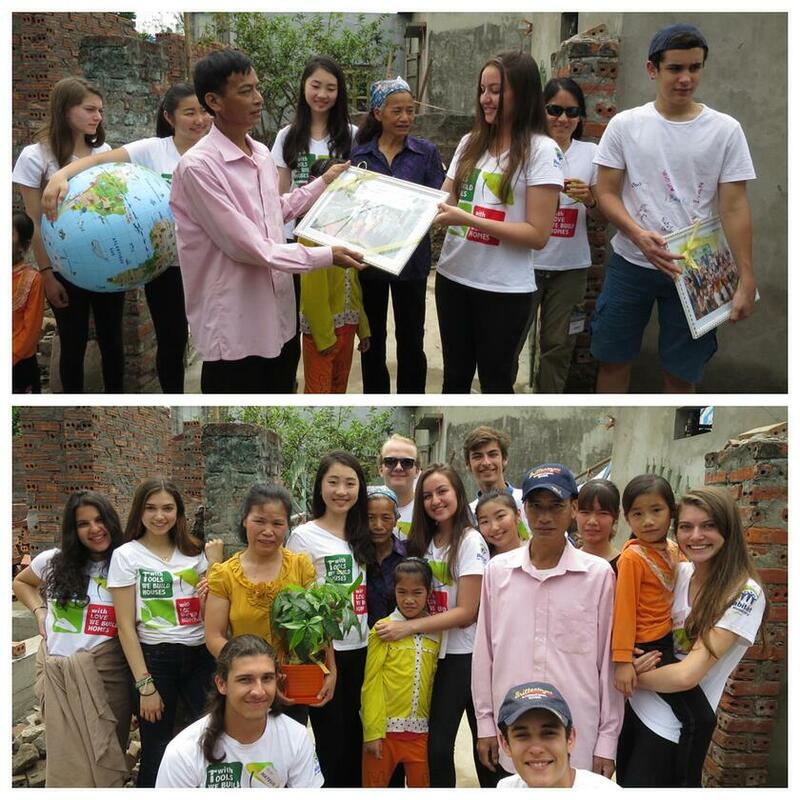 The whole Brillantmont team was welcomed by the kids with big smiles and “Hellos”. As Nanako explained, “They looked really excited to see foreigners for the first time. About 200 children welcomed us with a performance with colourful folding fans, as well as an English song. They must have practised many times”. 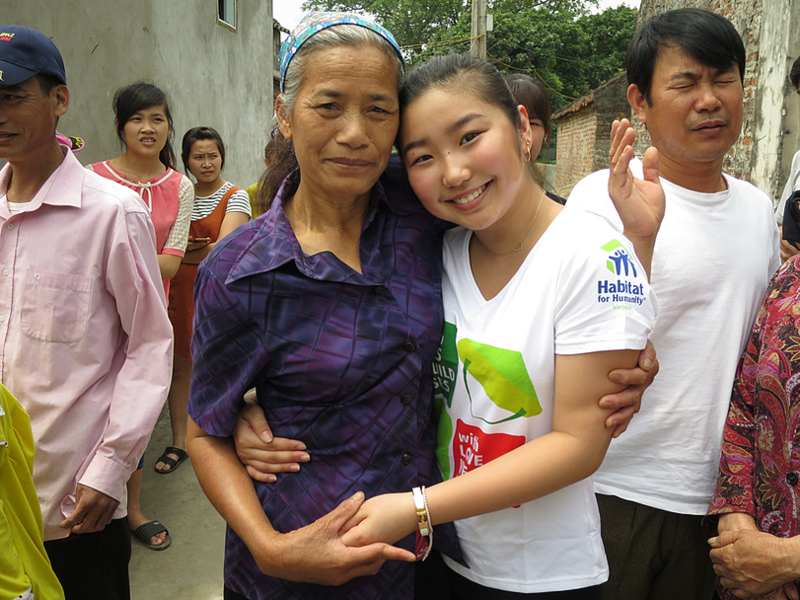 What are your memories of Habitat for Humanity trips? Share the impact it has had on your boarding school experience below in the comment section.